I was lucky enough to photograph the wedding of Cindy and Mac in East Hampton late September. Everything was set for a perfect day. 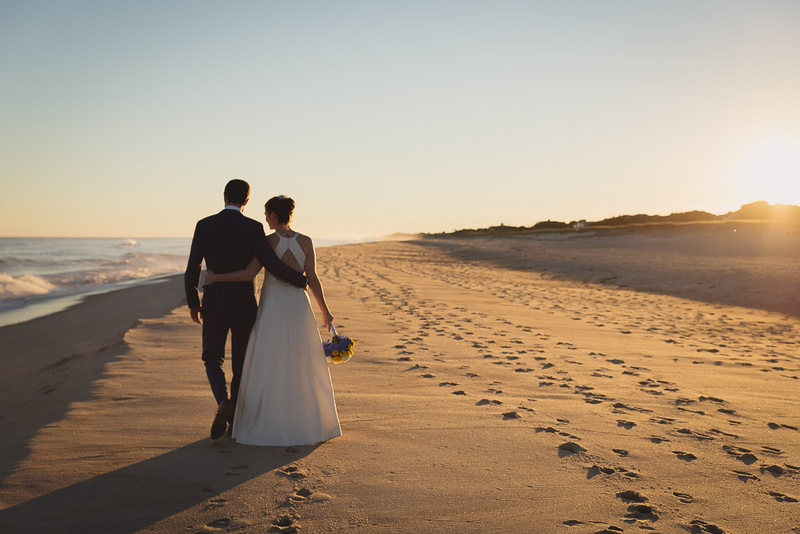 Amazing groom and bride, a tastefully decorated garden, memorable speeches, cheerful guests, and an afternoon ending with a perfect sunset light on the beach. Cindy and Mac I wish you all the best for this new beginning as husband and wife.